In other news, candidates in the 2017 Cherry Hill Board of Education election talked about the biggest issues facing the school district at a candidates forum. A Cherry Hill family prepares to spook guests at its annual haunted house and Cherry Hill Zone PTA hosted its Board of Education Candidates Forum last Wednesday. Get caught up on the biggest stories from last week in the Weekly Roundup. For more than 13 years, Brian DuBois and his family have delivered scares and Halloween fun to hundreds of guests at their home on Crestbrook Avenue. 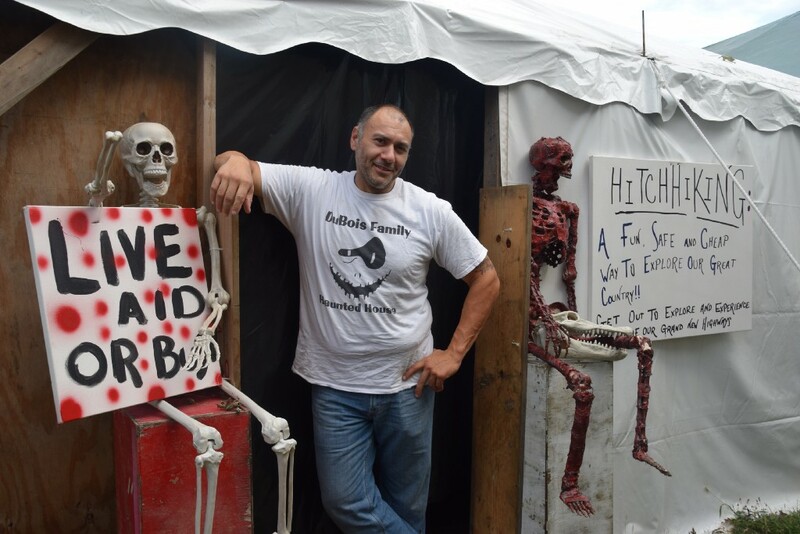 The DuBois Family Haunted House has evolved from a simple, front porch set-up to a full backyard 10-room haunted house. The attraction will open its doors to guests for the 2017 season on Friday, Oct. 20. Four of the five candidates running for seats on the Cherry Hill Board of Education gave their case for why they should be elected during a Candidates Forum hosted by Cherry Hill Zone PTA on Wednesday night at Rosa International Middle School. 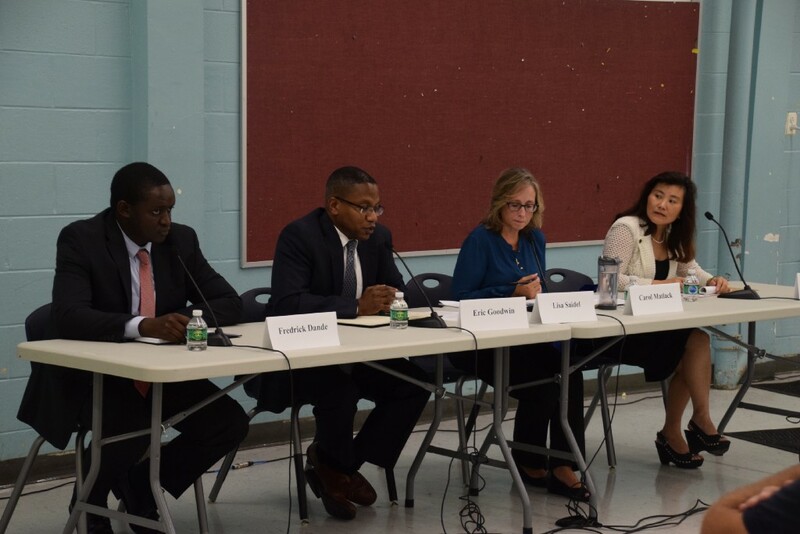 Fredrick Dande, Eric Goodwin, Carol Matlack and Sally Tong talked about why they wanted to be elected to board and gave their points of view on a number of important issues in Cherry Hill Public Schools. Cherry Hill Township resident Fred Astmann has expressed numerous concerns about the over trimming of trees near PSE&G’s power lines. Astmann said he feels the crews are harming the trees and has been unable to figure out who is in charge of overseeing the tree trimming. Representatives from the Board of Public Utilities and PSE&G explained the process of tree trimming and why some trees may need to be trimmed more than others. Cherry Hill Police Community Relations Officer Julia Downes spent most of her childhood playing soccer. 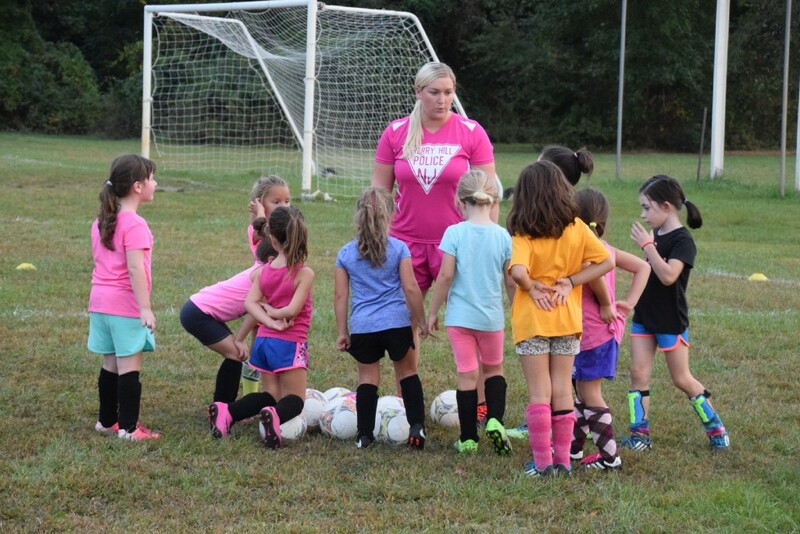 So when she received the opportunity to become a volunteer coach and mentor with Cherry Hill Soccer Club, Downes immediately jumped at it. This fall, Downes has participated in Cherry Hill Soccer Club’s Friday evening training sessions, working with some of the club’s youngest soccer players. 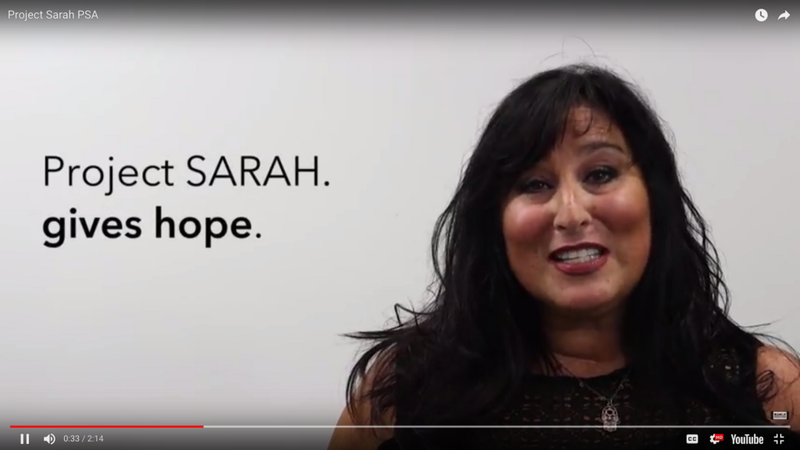 Hilary Platt, coordinator of Jewish Family and Children’s Service of Southern New Jersey’s Project SARAH division, works with victims of domestic violence on a regular basis. JFCS provides services for victims in the Burlington, Camden and Gloucester county areas. JFCS provides legal, medical, vocational, financial and other forms of assistance through its participation in Project SARAH.